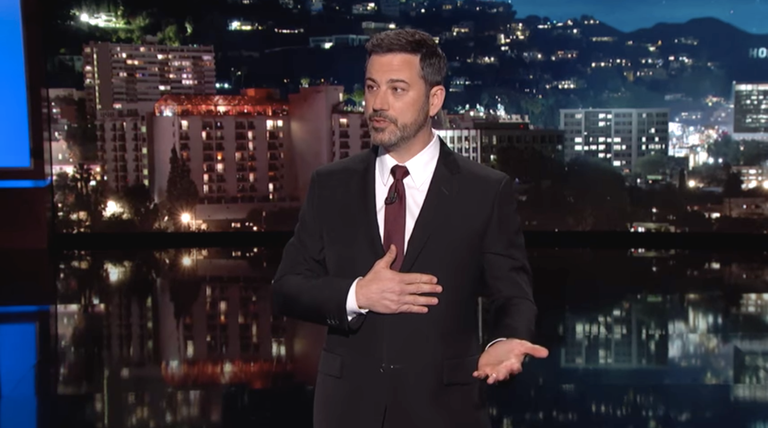 Progressive Chat: An emotional Kimmel’s talks about his new son’s heart condition and makes a poignant case for covering those with pre-existing conditions. Jimmy Kimmel revealed on Monday’s show that his wife had given birth to their new son, a baby boy named Billy. Unfortunately, three hours after his birth an attentive nurse found the first signs of what be diagnosed as a severe heart defects. He needed emergency surgery, leading to a torturous series of events — then, thankfully, a happy ending. Thank you for sharing, Jimmy! We couldn't agree more.